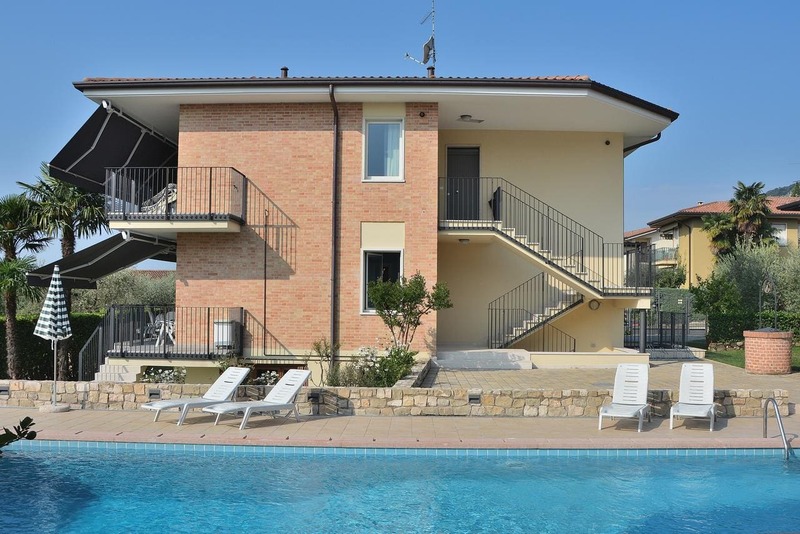 Offering a shared sun terrace with swimming pool, Cà Gardesana is located in Garda, 800 m from Lake Garda shores. Free WiFi and free onsite parking are available. The lake-view apartment features a kitchenette with dishwasher, and living area with satellite TV. los 2 bathrooms include a bath or shower, free toiletries. The Gardesana is 20 km from the Valpolicella wine area. Gardaland Amusement Park is reachable in 25 minutos en coche.